CyberInsurance | OutSecure, Inc. : OutSecure, Inc. The evolution of hacker, criminal and insider threats has elevated the need for companies to maintain cyber insurance coverage. In addition to this evolving threat landscape, data footprints of companies are growing with heavier adoption of cloud and other service providers. With this expansion comes added risk - making cyber insurance a critical asset. 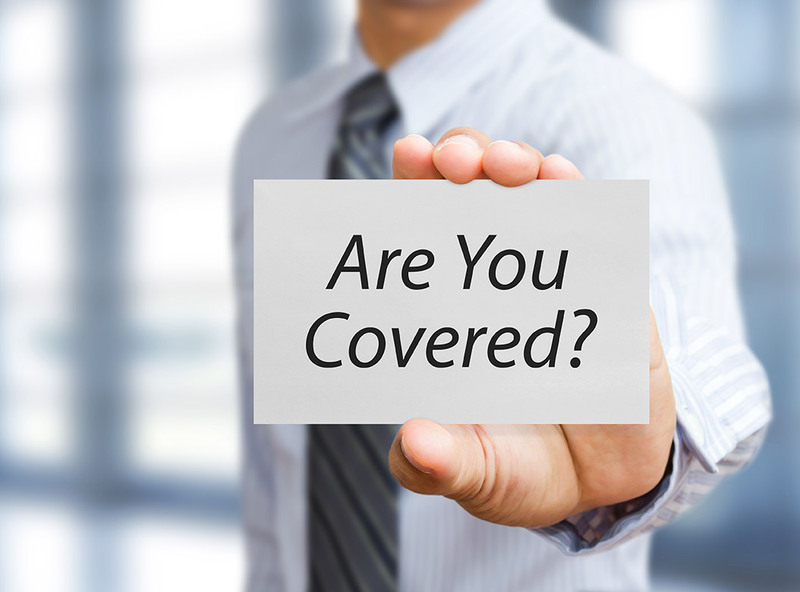 OutSecure is advising clients about insurance coverage types provided by a Cyber Insurance policy as well as extra value-added offerings in addition to the balance sheet protection that comes with partnering with the insurance industry. While cyber coverage can be an important risk allocation tool, it is only one piece of a much larger puzzle. Organizations need to start with an overall cyber risk analysis – looking not only at IT risks but at exposure to governance, regulatory and legal liability – to fully assess and identify the most likely risks in the event of a cyber event and consider the coverage that best fits their own risk profile. Target Corporation’s high-profile hack is a case in point. In a securities filing, Target said costs associated with its 2013 holiday season data breach – approached $1 billion including legal fees, crisis communications, law suits and forensics costs. Of that amount, less than one-tenth or about $90 million was covered by cyber insurance.